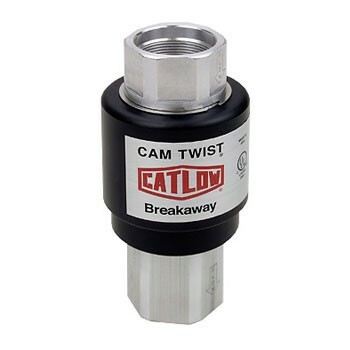 The Catlow C720 Twister Swivel raises the level of swivel flexibility with two high flow 360 degree rotating swivel ends with 1 inch NPT inlet and outlet. 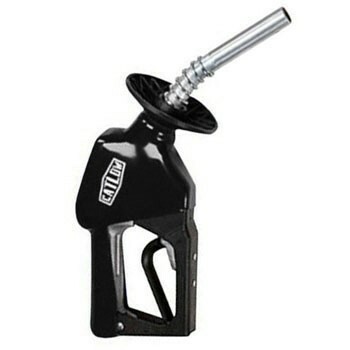 Special seals protect this heavy duty swivel from extreme cold weather conditions and is designed for blended fuels. 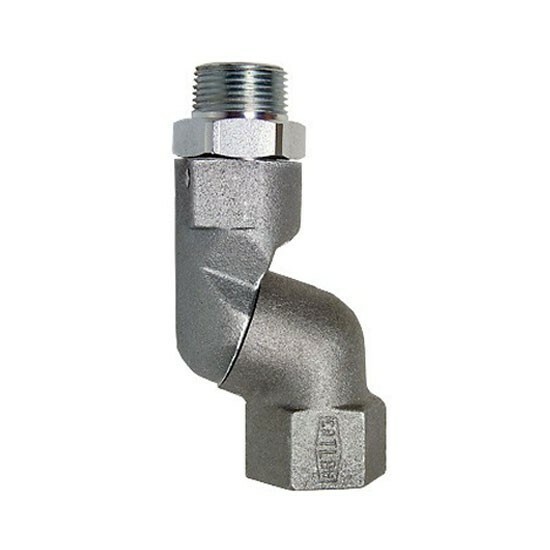 The Catlow C720 Twister Swivel raises the level of swivel flexibility with two high flow 360 degree rotating swivel ends with 3/4 inch NPT inlet and outlet. 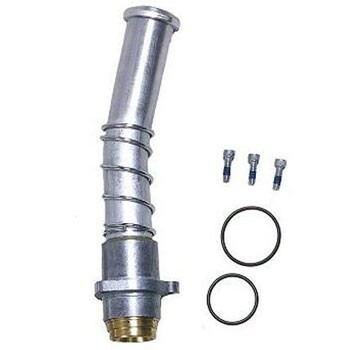 Special seals protect this heavy duty swivel from extreme cold weather conditions and is designed for blended fuels. 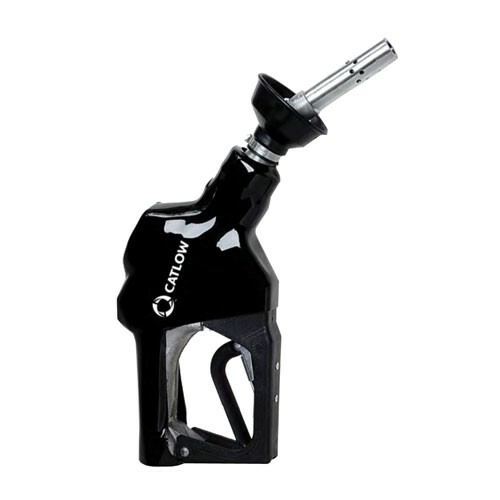 Catlow NELS-GR Elite Automatic Diesel Nozzle comes standard with 3/4 inch NPT inlet for leaded fuel. 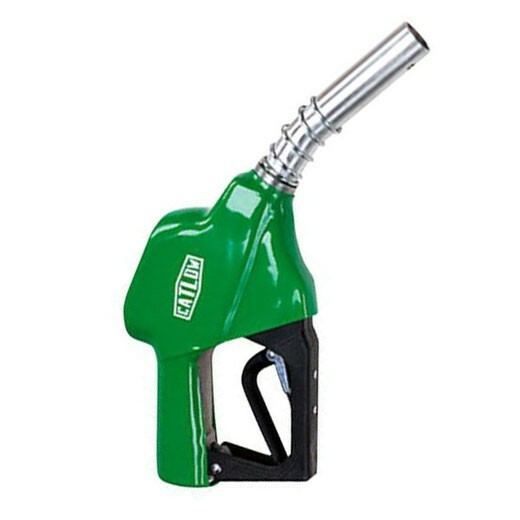 Green Color. 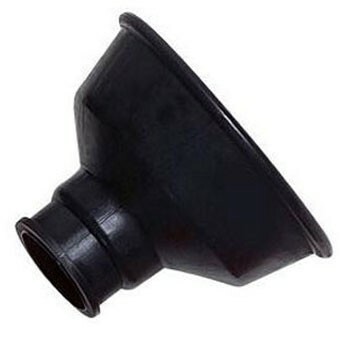 Catlow 00190-1 is a replacement vapor boot and clamp for Catlow ICVN Vac Assist Nozzle. 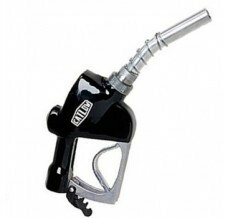 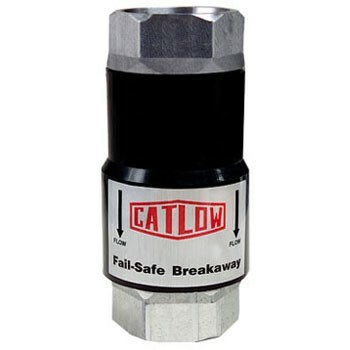 Catlow CW-BS-P is a replacement spout kit for Catlow Max 1 Automatic Shut-Off Diesel Nozzle. 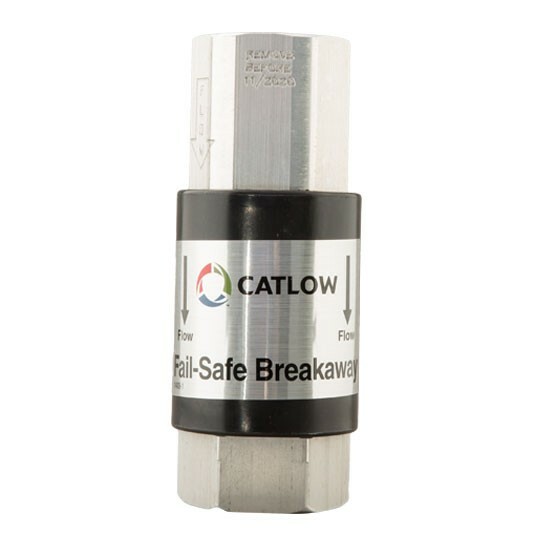 Catlow CNLS is a replacement unleaded spout kit for Catlow Elite 3/4" Automatic Nozzle. 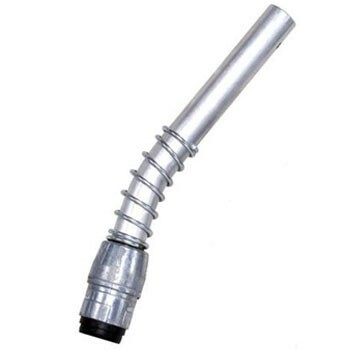 Catlow ICVN-NLS is a replacement spout assembly kit for Catlow ICVN Vac Assist Nozzle. 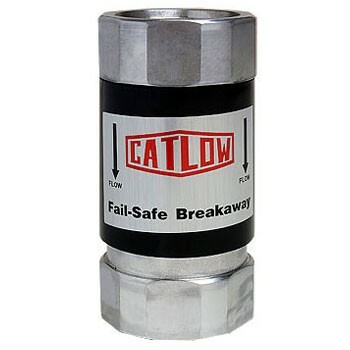 Catlow VALUE90 is an 1.5" NPT inlet extra heavy duty, high flow, bulk fueling nozzle for marine, truck and bus or home fuel oil delivery. 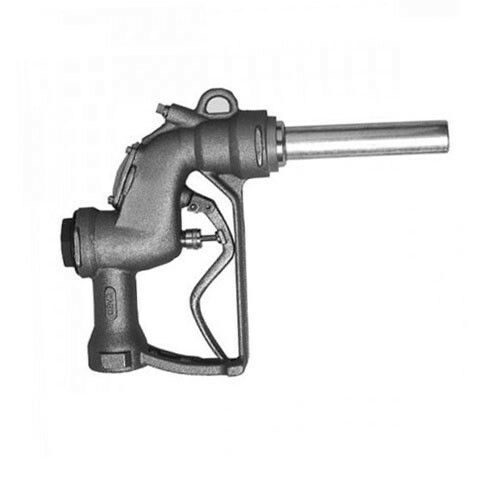 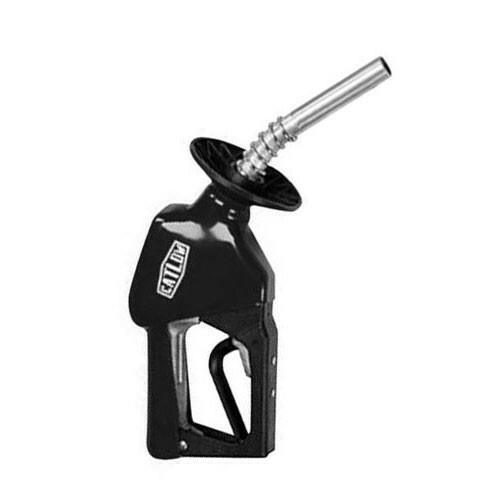 Catlow NEL-BK Elite Automatic Diesel Nozzle comes standard with one hand hold-open clip and 3/4 inch NPT inlet for leaded fuel. 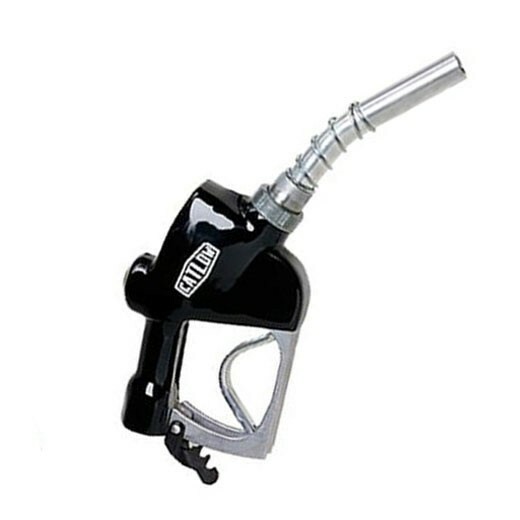 Black Color. 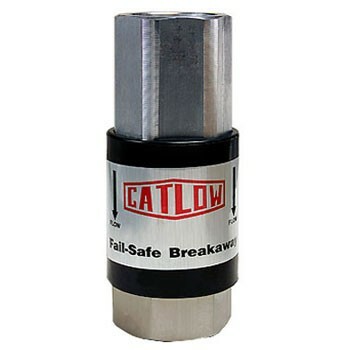 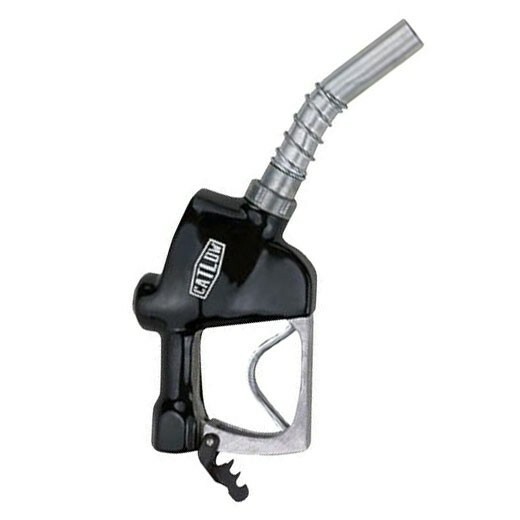 Catlow NEL-BL Elite Automatic Diesel Nozzle comes standard with one hand hold-open clip and 3/4 inch NPT inlet for leaded fuel. 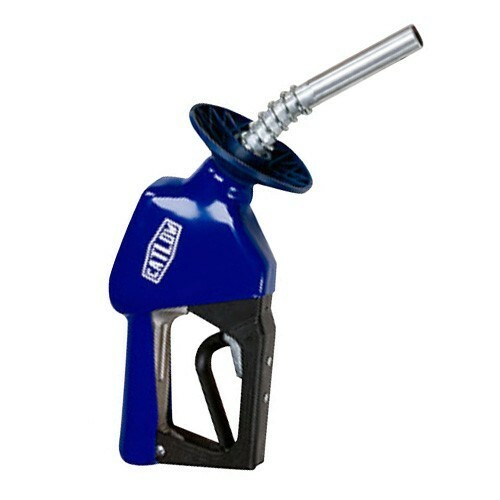 Blue Color.